WHY YOU SHOULD BE INTRESTED IN THIS CENTEX RESORT PROPERTY? Contact Team Johnson for the current resale listings in Pointe West. The builder is sold out but may be moving forward with a new phase soon. More details to come as soon as they are available. 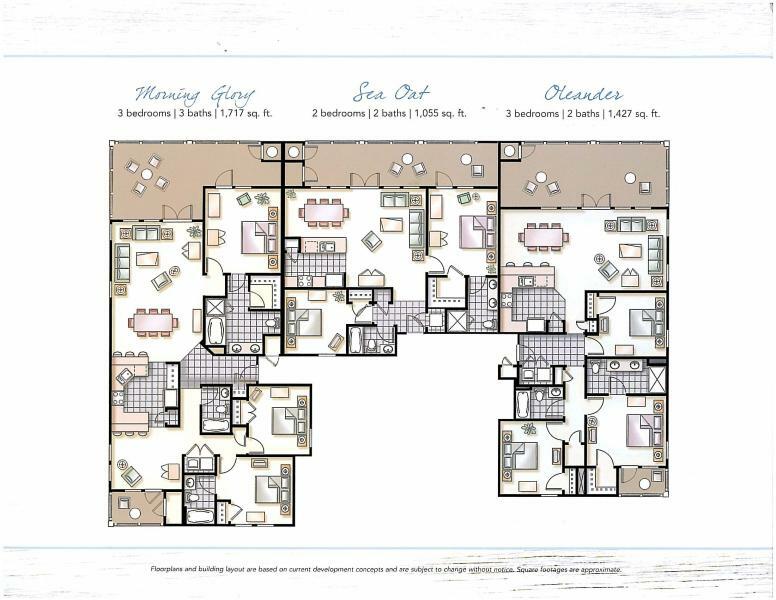 Pointe West is one of premier beachfront developments offered in the Galveston Texas Real Estate market. Pointe West was recently aquired by Terra Mesa Resorts. Contact Team Johnson to request a Pointe West brochure and site map. SO MUCH TO ENJOY—JUST STEPS FROM YOUR DOOR! and feature fitness stations and rest areas. Featuring Topsiders Lounge area so that you can enjoy your evening by the ocean. Open for dancing or just relaxing. Breezes Cafe is a great place to grab a bit to eat. Ope for breakfast, lunch, and dinner. The cuisine will remind you of the beautiful surrounding beach atmosphere. Pointe West also offers its owners and visitors a first class fitness center. Activity Lawn is a wonderful place to enjoy the occasional evening concert. It is also a great place for a game of Frisbee with the family. Point West has to many features to list. Onsite lender and rental company available. These units can be rented for a minimum of 2 nights up. Long term leases may also be available. The onsite team can take care of all your rental management needs.